Assouline, S.G., Colangelo, N., VanTassel-Baska, J., & Lupkowski-Shoplik, A. (2015). 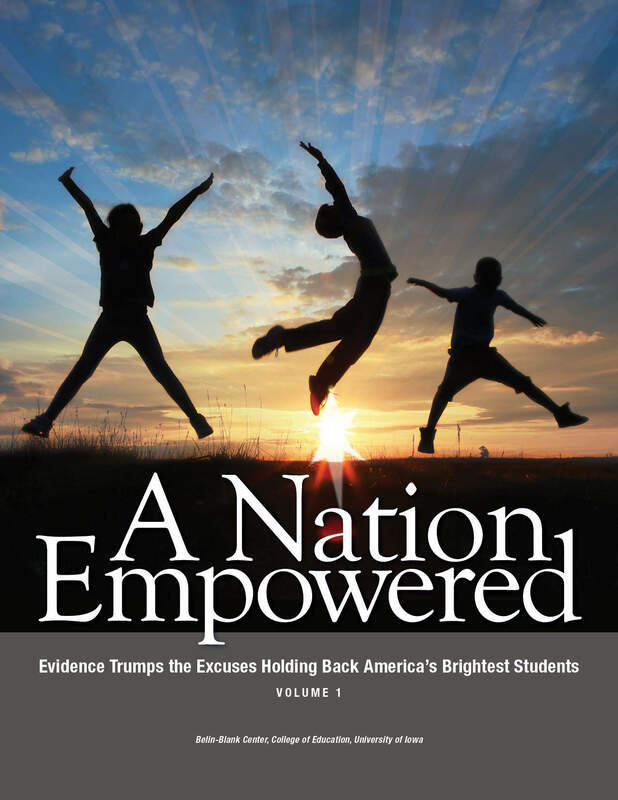 A Nation Empowered: Evidence Trumps the Excuses Holding Back America’s Brightest Students. Iowa: Belin Blank. Daniels, S. & Piechowski, M.M. (2009). 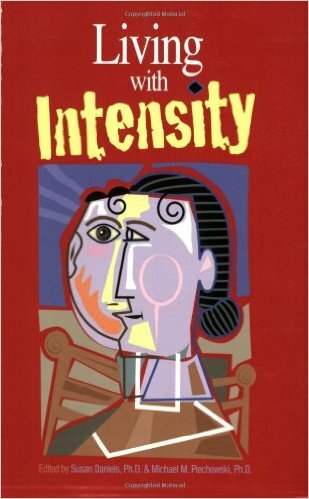 Living with Intensity. Arizona: Great Potential Press. Davidson, J., Davidson, B., & Vanderkam, L. (2004). Genius Denied. New York: Simon & Schuster Paperbacks. Gross., M.U.M. (second edition 2004). 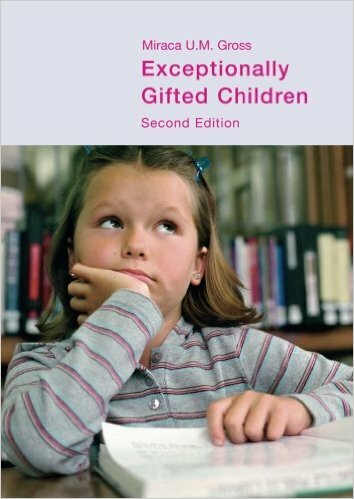 Exceptionally Gifted Children. New York: RoutledgeFalmer. Hollingworth, L.S. (1942). 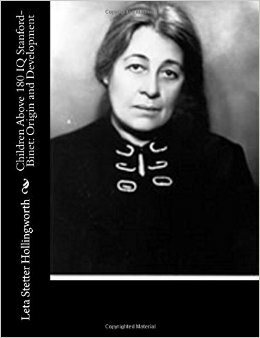 Children Above 180 IQ Stanford-Binet: Origin and Development. New York: World Book Company. Ruff, D.L. (2005). 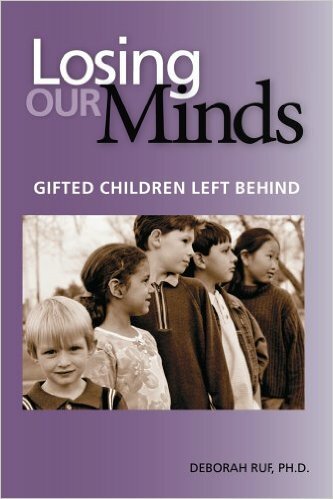 Losing Our Minds: Gifted Children Left Behind. Arizona: Great Potential Press. Webb, J.T., Amend, E.R., Beljan, P., Webb, N.E., Kuzujanakis, M., Goerss, J., & Olenchak, F.R. 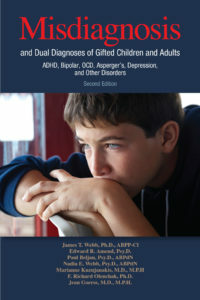 (second edition 2016). 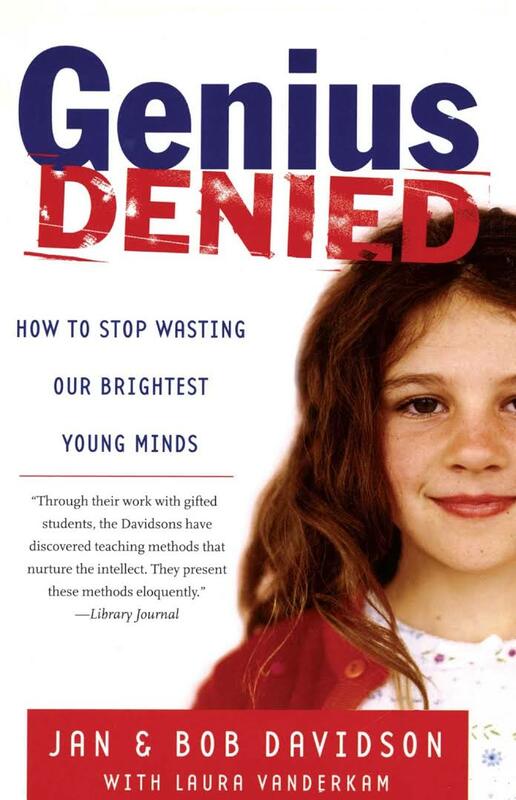 Misdiagnosis and Dual Diagnoses of Gifted Children and Adults. Arizona: Great Potential Press. White, W.L. (2014). 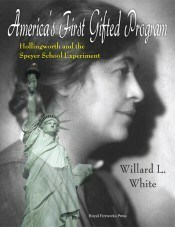 America’s First Gifted Program: Hollingworth and the Speyer School Experiment. New York: Royal Fireworks Press.